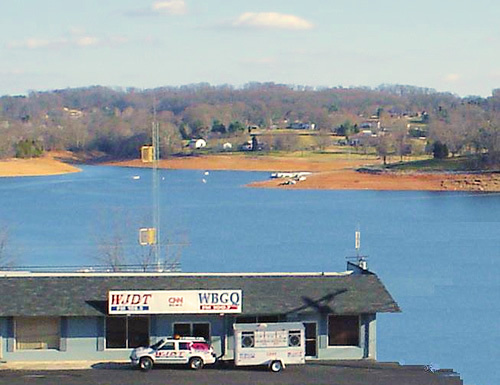 WBGQ FM 100.7 hit the airwaves in February of 2001. We're a family business... family owned and operated. We play the best mix and more variety from top artists like John Mayer, Madonna, Goo Goo Dolls, and Kelly Clarkson. Q100.7 is an upbeat format great for work and in the car. Its music appeals to the entire family because it's upbeat!